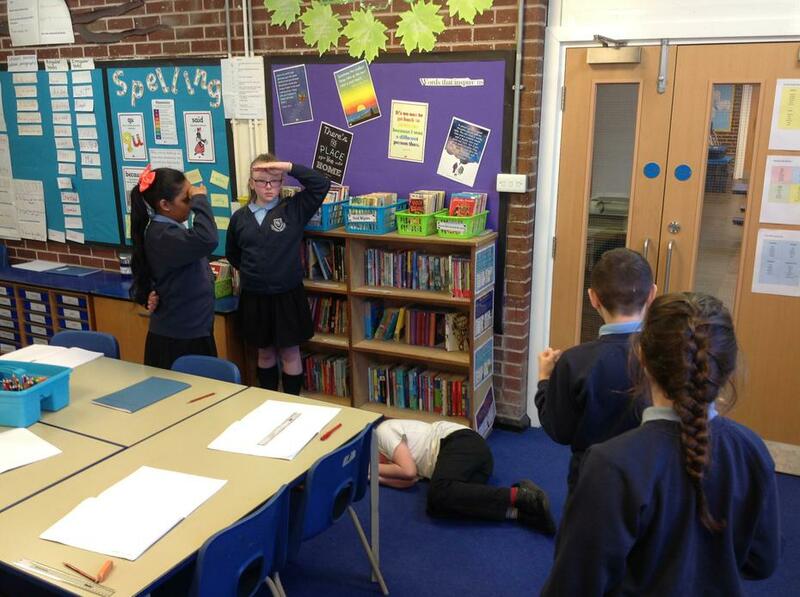 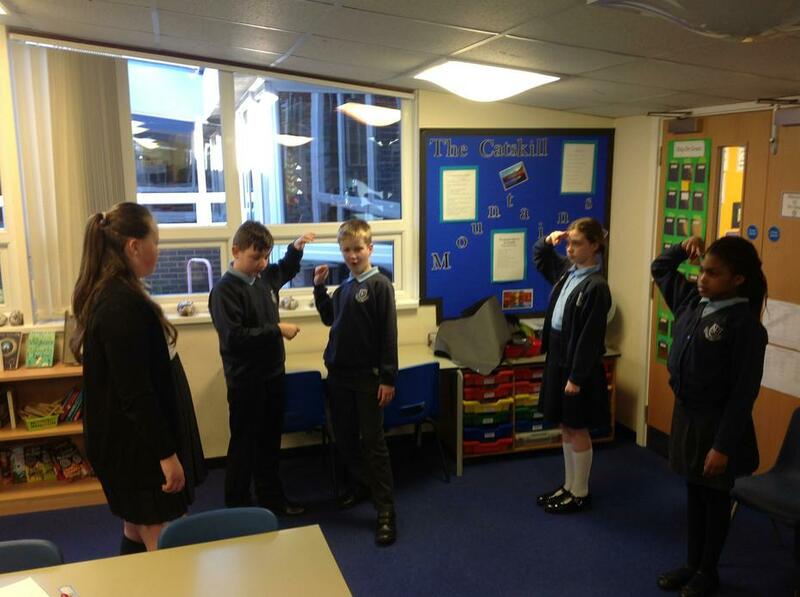 Freeze frames of our work in drama re-enacting the murder of King Duncan! 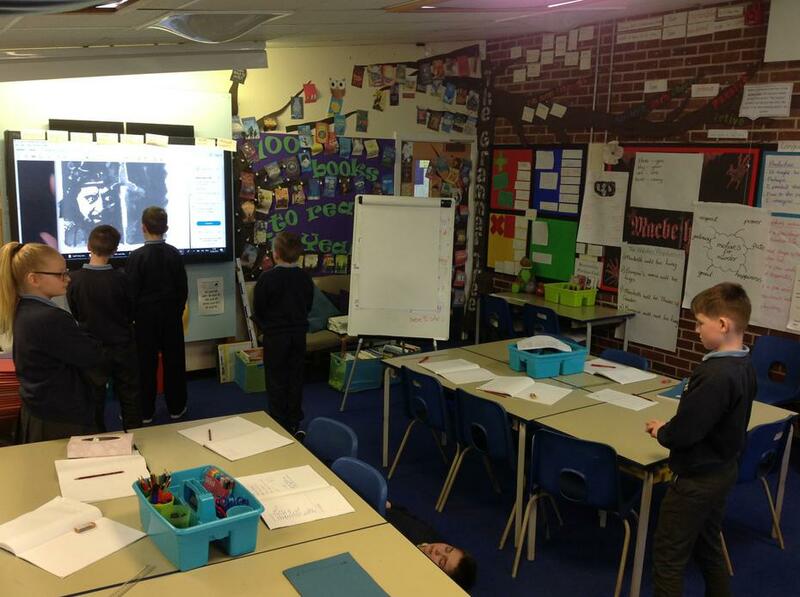 This week, we have been learning to identify and use the active and passive voices in our writing. 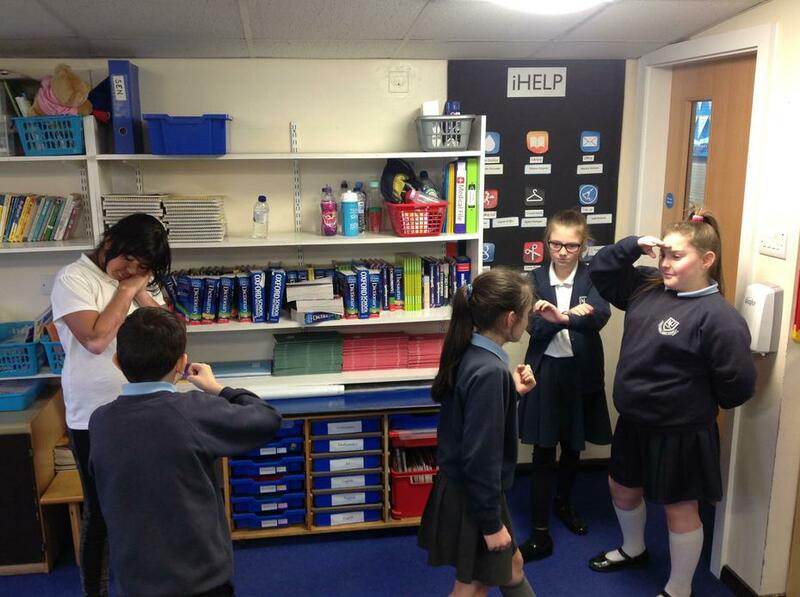 Here are some examples of the group work we did.